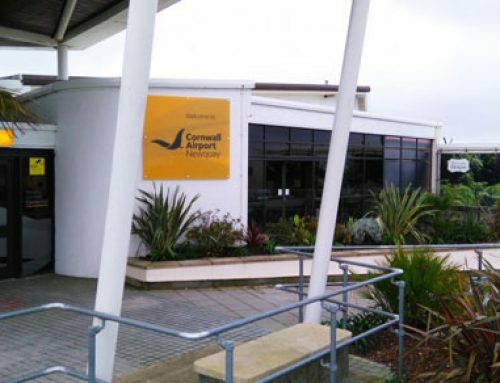 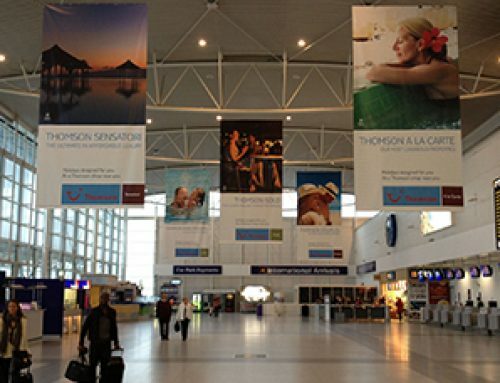 Bournemouth Airport Advertising reaches almost 700,000 passengers every year. 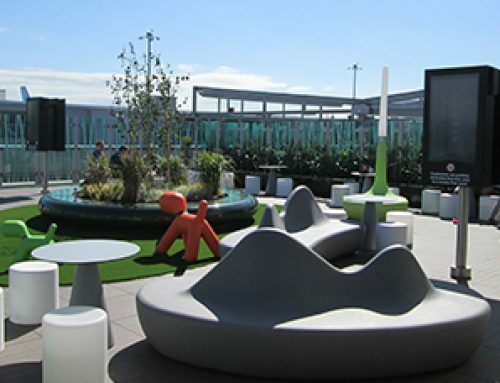 Bournemouth and Dorset is an affluent region, where both disposable income and house prices are higher than the UK average and unemployment is lower than the UK average. 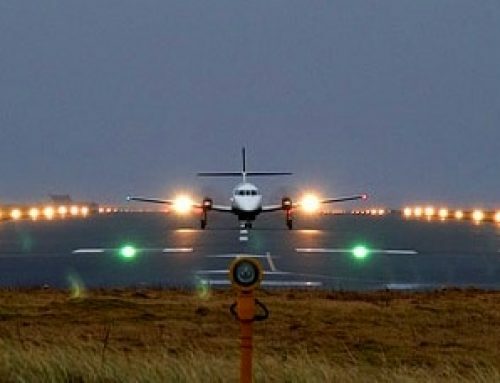 The region also boasts a successful tourism, attracting more than 3.5 million visitors per year, who spend over £800m. 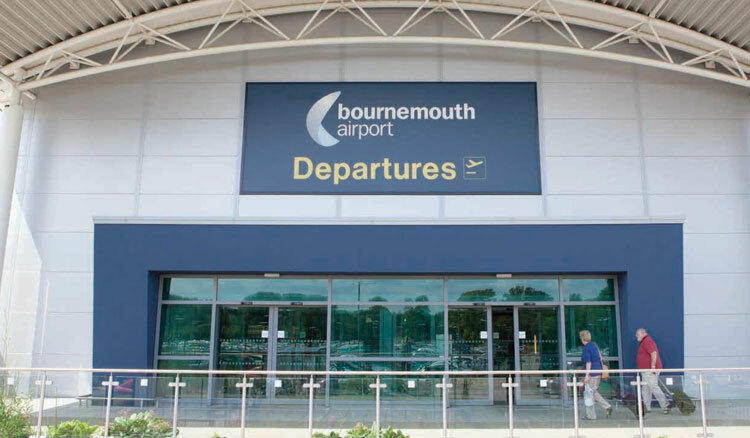 If there was a time to advertise with Bournemouth Airport, the time is now.